Elon Musk said via Twitter Monday evening that he was working on a proposal with Goldman Sachs and Silver Lake as financial advisors to take Tesla private. In a statement on Monday, Musk also shared more details about who might fund a deal to take Tesla private. 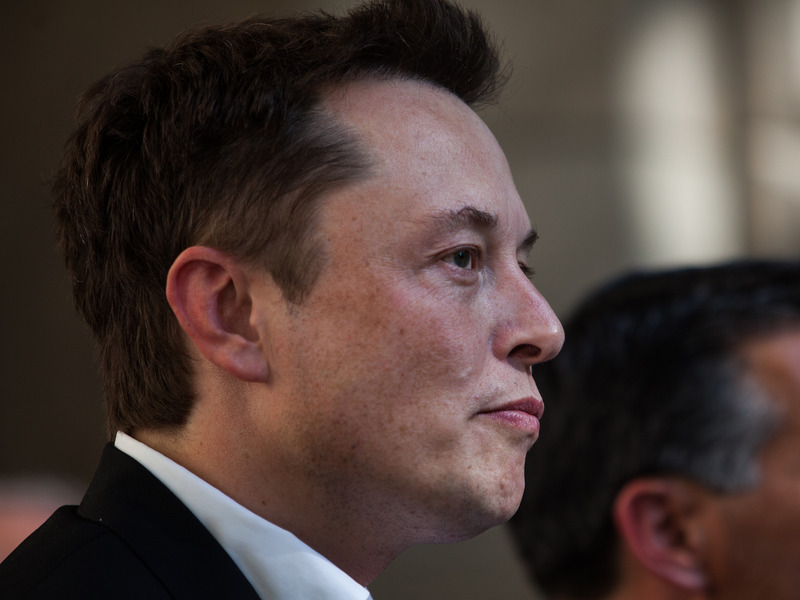 Elon Musk said via Twitter Monday evening that he was working Goldman Sachs and Silver Lake as financial advisors on a proposal to take Tesla private. Musk also said that he was working with the law firms Wachtell, Lipton, Rosen & Katz and Munger and Tolles & Olson as legal advisors.